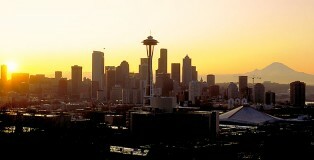 It’s hard to overstate the natural beauty of Washington state. The state is home to mountain ranges, temperate rain forests, desert plains, active volcanoes and other natural wonders that are so varied and abundant, you could easily spend every weekend of the year in a new terrain. Even from my home base of metropolitan Seattle, the closest mountains are less than 30 minutes outside the city and you can book a whale watching tour that leaves from downtown. It doesn’t take a lot for me to crave a beer. Has it been a good day? 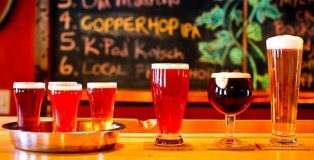 Let’s have a beer. A bad day? Let’s have a beer. It’s sunny out! Let’s have a beer. Oh no, raining again? Better have a beer. Needless to say, I’m easily convinced. But tell me that I’m drinking for a good cause? Well, then let’s have more than one, without a doubt. 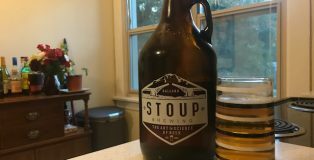 This is the case with Stoup Brewing’s recently released Mother of Exiles IPA, which benefits the Refugee Women’s Alliance as part of the Beer Trumps Hate campaign. 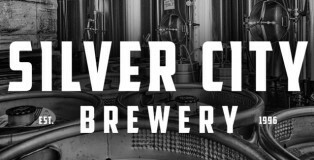 Well folks, Silver City Brewery has done it again. 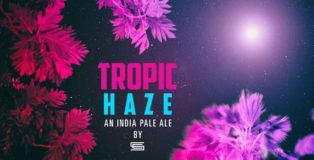 After a busy 2016 celebrating their 20th anniversary, the Bremerton-based brewery isn’t showing any signs of slowing down, instead releasing a new year-round beer onto the market: The Tropic Haze IPA. 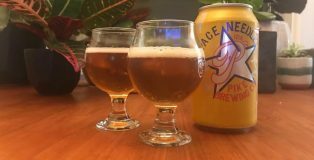 This juicy brew hits it out of the park – playing into the “haze craze” that is sweeping the nation while also maintaining an element of mystery and allure for the drinker due to a certain, classified ingredient. Steve and Scott Houmes were bored. 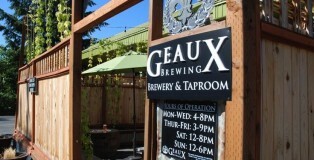 The history of Geaux Brewing starts, innocently enough, with a pizza party and a Whole Foods run.